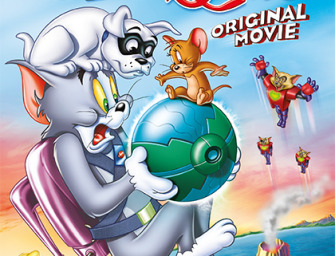 In the year that celebrates the 75th anniversary of Tom and Jerry, recently merged Sports Xtra and A-Star Sports have partnered with the new release: Tom and Jerry Spy Quest, out on DVD August 31. Featuring the voices of Tia Carrere and Tim Matheson, the new release brings two groups of classic cartoon characters together in a fun-filled crossover with the popular action-adventure animated series Jonny Quest. It’s a heart-stopping adventure as the tussling twosome Tom and Jerry join Jonny Quest and his pal Hadji and embark on a dangerous spy mission in order to save the world! 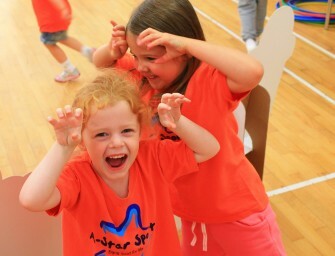 Launch events for the new release will be held in Chester and Cardiff at the end of August and, in line with the company’s vision to increase children’s participation in physical activity and sport by making it as fun and enjoyable as possible, a new Spy Quest Xperience will be available for children aged 5-12 years in franchise territories across the UK. The Spy Quest Xperience will complement the intrigue and suspense of the film with games and activities involving longtime Quest family nemesis Dr. Zin and his attempts to steal a device that could solve the world’s energy problems from Jonny’s father, Dr. Benton Quest. With plenty of animal capers along the way, including Dr Zin’s evil cat army, children will build their own team of spies to foil his plans and win the day. 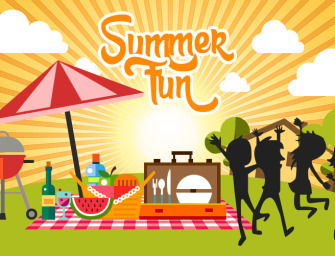 Families are also invited to enter the Tom and Jerry Spy Quest competition via Facebook to win a family ticket to London Zoo – including £150 towards food, drinks, travel and spending money, adoption of a chosen animal and accompanying goodies – as well as copies of the Tom and Jerry Spy Quest DVD. 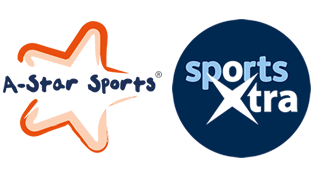 The merged Sports Xtra and A-Star Sports network now has 40+ operational territories throughout the UK and delivers a variety of Xperience courses and wider programmes to children aged 2-12 years through weekly classes, extra-curricular activities, holiday clubs and parties. Let's move - it's free!